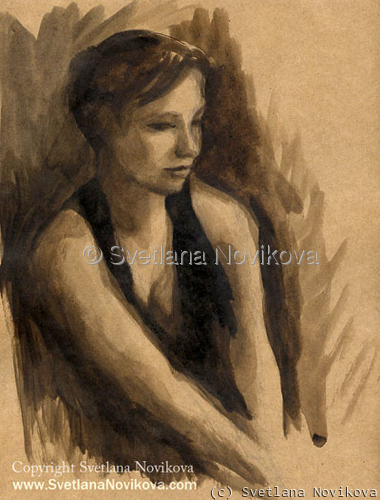 This painting was done on paper (about 8x10"). Signed and dated. Please note, colors on your monitor may slightly differ from the colors on the original.